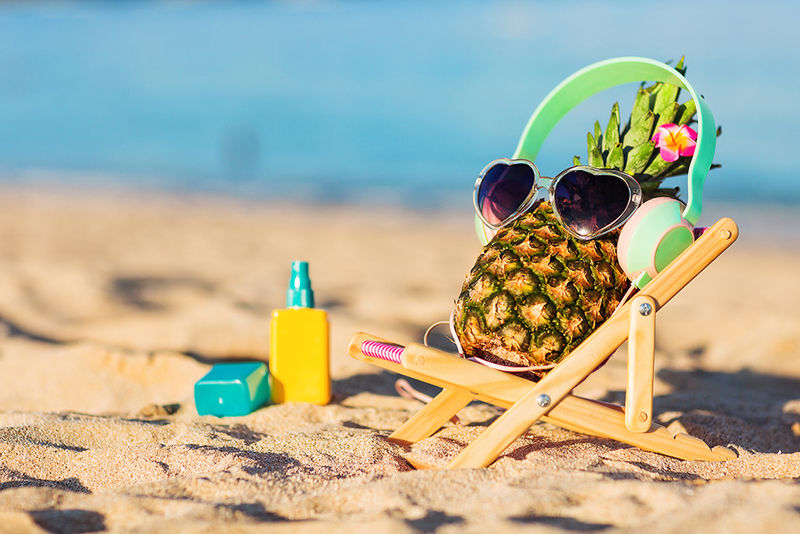 As Britain’s summer continues to shine, research from the TUC indicates that many employees are unlikely to feel the benefits at their leisure – as they are being denied their full holiday entitlements. According to the Union’s findings, one in 12 workers are not receiving their full holiday allocations, meaning that they are losing out on a collective £3 billion of paid leave per year. The problem is affecting 9.2% of female workers and 7.2% of their male counterparts, with the sectors in which employees are most likely to lose out emerging as agriculture (14.9%), mining and quarrying (14.7%) and accommodation and food (13.9%). Meanwhile, the industries with the highest numbers of staff losing out are retail (348,000), education (342,000) and health and social care (291,000). employers failing to keep up to date with the law. What sorts of considerations should leaders factor in to ensure that their workers are able to use the full holiday benefits to which they are entitled? Kate Cooper explains: “As management psychologist Frederick Hertzberg identified in his research of the late 1950s, holidays are a ‘hygiene factor’: they are an important part of what causes us not to be dissatisfied with our experience as workers. So organisations must have conditions of employment in place, and holidays are a vital part of that. Cooper points out: “Unlike sickness or accidents, one advantage that holidays present is that they can be planned well in advance. We know how many days we’re entitled to, and we have a general idea of how they could be distributed throughout the year. A common approach that employers tend to take is requiring staff to book holidays on a first-come-first-served basis. Under that sort of policy, some members of staff can be left out of the running when they try to book for a time of the year that is already heavily subscribed – but I really don’t think that ‘getting in first’ is an adequate benchmark for planning. “Employers should take a range of other factors into account, too, so they consider holidays more ‘in the round’: how do we ensure that the work that needs to be done in ‘X’ part of the year is properly covered? How do we help staff to take their breaks at even, regular intervals, so that we don’t end up in situations where they’ve hardly taken any holidays during the year and must take them all in the run up to Christmas? How do we ensure that staff feel all the types of benefits that holidays can bring?” Cooper pointed out.